One of my Ancestors, Pularilpana, was taken by sealers to the Furneaux Islands in the early 1800s. My mum was born on Flinders Island. All my life I have collected shells and now I have had the opportunity to revive shell stringing in my family. 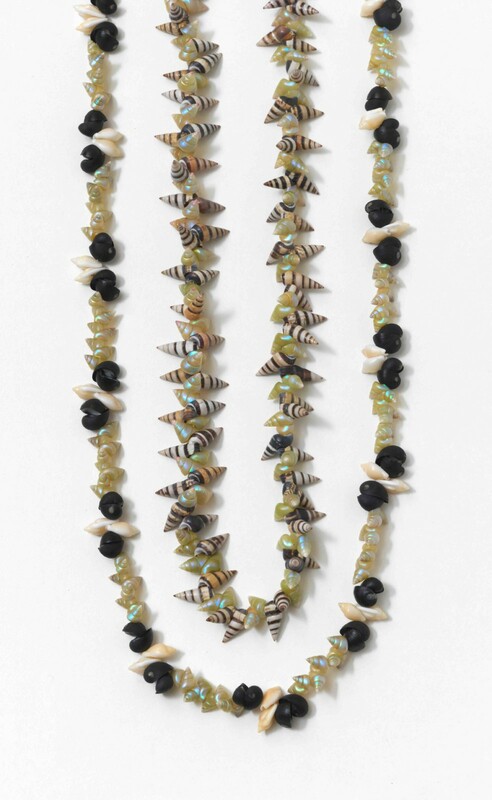 It’s the family connection that is important – when we are gathering shells on the beaches, sitting around the table yarning, designing our patterns and stringing.